Calculating has never been that easy ! 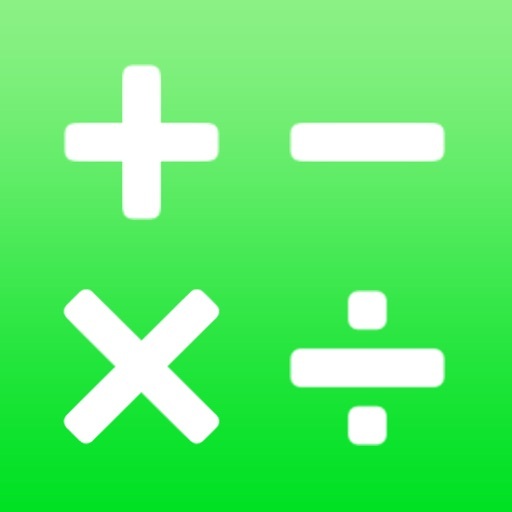 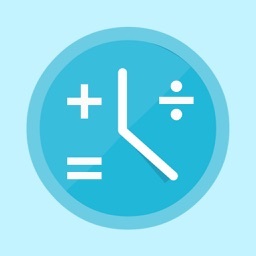 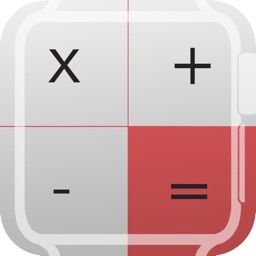 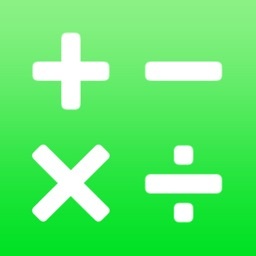 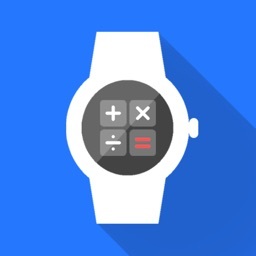 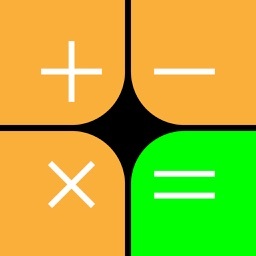 More than a colorful and elegant calculator app, Wearable Calculator provides an Apple Watch extension app to calculate anything, anywhere, anytime and in a discreet way. 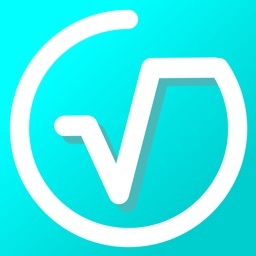 This app is free, without any ad, with a smart optimized design. 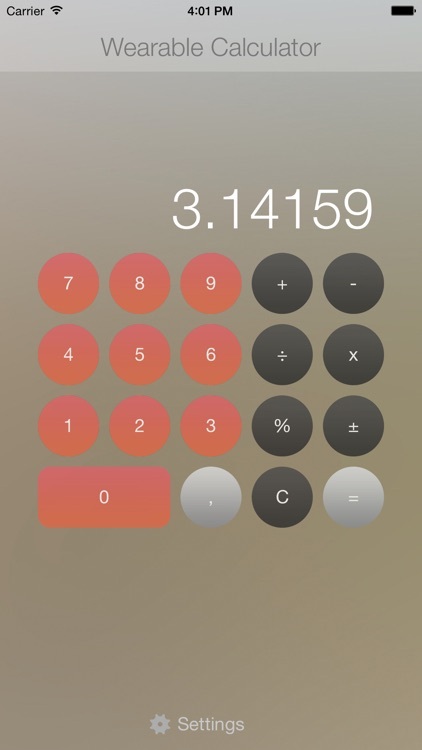 Customize your experience with many different color skins that you can pick from your iPhone. 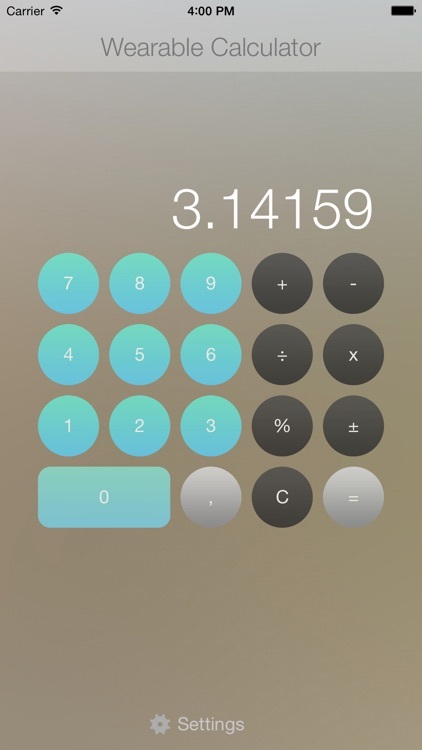 Dear iPhone 4s users, you won't be able to get the Watch extension but you still use the iPhone version which is also customizable.